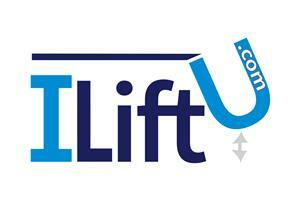 ILiftU.com - Hire Services, Home Improvements based in Crawley, West Sussex. VAN MOUNTED CHERRY PICKER FOR HIRE. Private or trade customers welcome. We also provide the hire of a van mounted cherry picker with a fully qualified IPAF operator The cherry picker has a working height of 16 meters and an outreach of 7.5 meters, it has a current LOLER safety certificate (every six months) and comes with full public liability insurance. All safety equipment is supplied (Hi-Viz, hard hats and full safety harness). We can travel at a cost from our base in Crawley (one-way mileage rate). ALL TRADES AND PRIVATE CUSTOMERS WELCOME! Alternatively, we can do the work for you.